Recyclemania Begins Feb 3rd 2013! 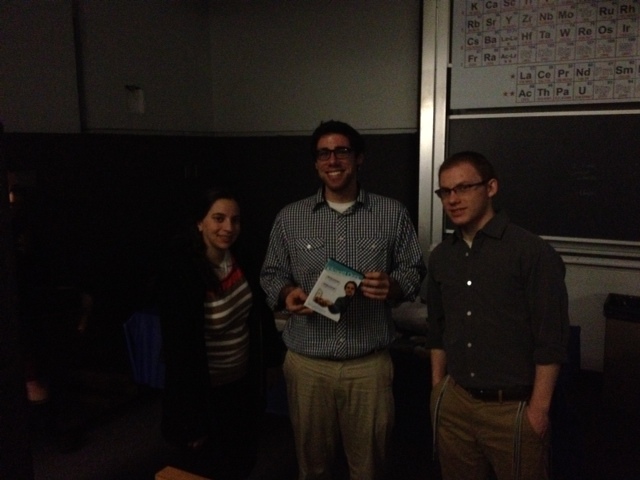 This year’s YU Unplugged, dorm energy competition, has a winner! CONGRATULATIONS to the 36th Street Dorm, for winning the competition and a dessert reception for all of your hard work! Additional congratulations to dorm runners up: Schottenstein and Rubin Hall.